Welcome to TexasMedicalCenterLiving.com! With this site, it is our goal to provide you with comprehensive lists of homes, townhomes and condos for sale and lease in or around the Texas Medical Center area. 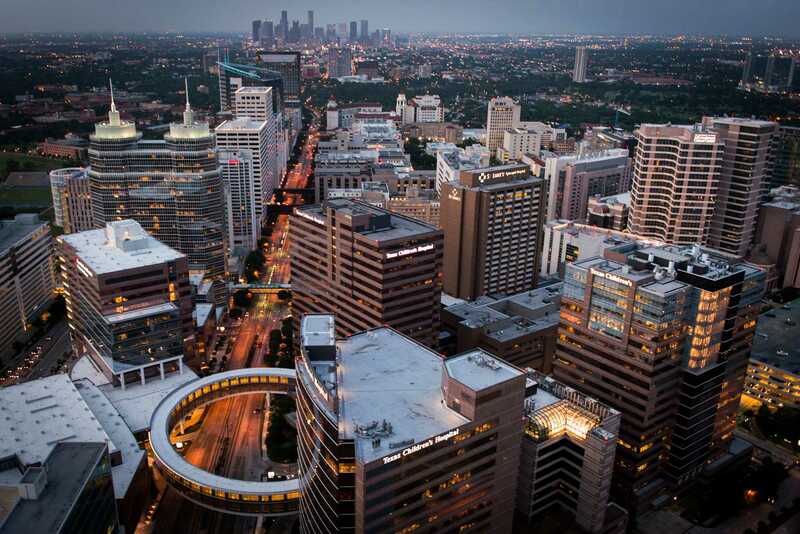 The Texas Medical Center is located near Hermann Park, the Museum District, City of West University Place, and Downtown Houston, Texas. The list of amenities that comes with this location is long and diverse including being near Reliant Stadium, Minute Maid Park, Houston's many theatres and museums, unique dining options, and the infamous Rice Village. 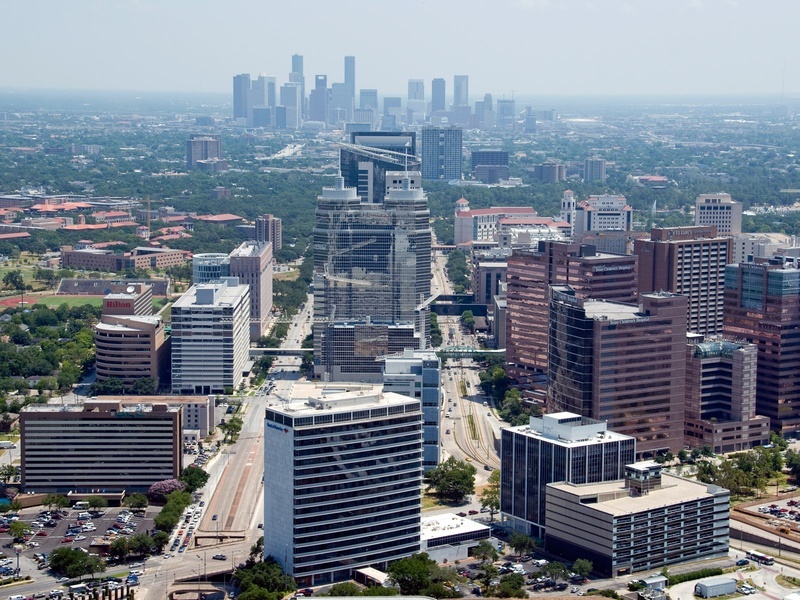 If you are looking to live in the Texas Medical Center area of Houston, take a look around this website. Check back often for new listings, and blog updates regarding news and real estate trends relevant to the Texas Medical Center area. Contact a Lion Real Estate Group Realtor today so we can help you on with all of your real estate needs! If you have any questions or would like to set up an appointment to see a property, please do not hesitate to contact us! Fill out the form and one of our enthusiastic Realtors will get in contact with you as soon as possible.